When day seven comes around, you’ll be glad to feel the F-LITE 260 under your feet. 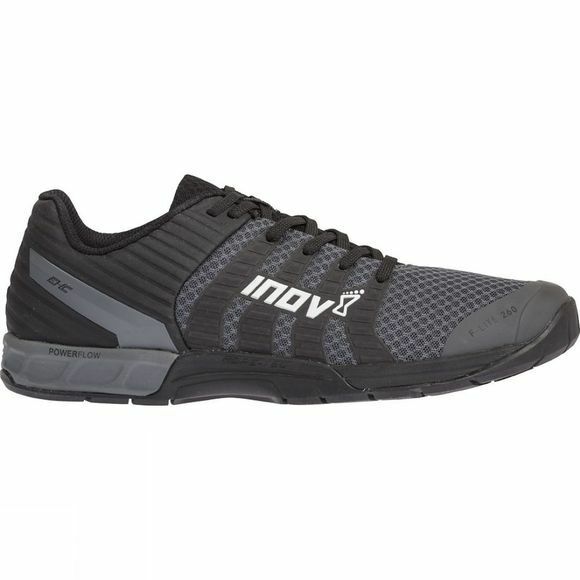 With enhanced underfoot cushioning, runs become easier than ever before. The ROPE-TEC protection and POWERFLOW midsole ensure you will have the best comfort and protection needed for all workouts in the box. Unrivalled grip: 360 degree ROPE-TEC system extends onto the shoe’s upper delivers traction and durability on rope climbs. STICKY GRIP™ rubber outsole delivers outstanding underfoot grip for every workout. 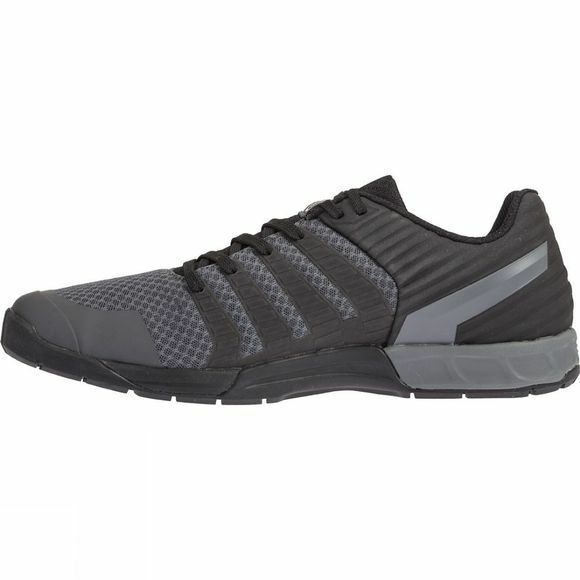 Enhanced fit: Lightweight upper with improved fit and mid-foot lockdown ensures the shoe moves fast with your every step.